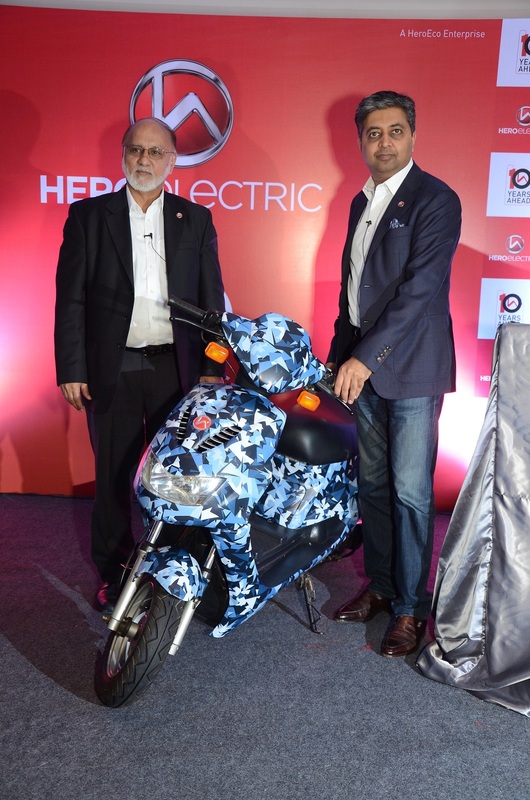 New Delhi, 2 February 2018: Hero Electric, the country’s largest electric two-wheeler manufacturer, today unveiled three of its global products in India, ahead of Auto Expo 2018. 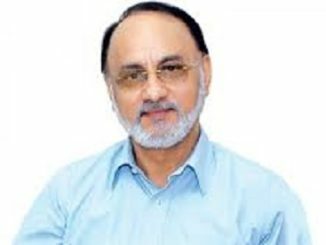 The company plans to launch these products throughout 2018, in a phased manner. Today, buyers are looking for products that are exciting, innovative and convenient. The AXLHE-20, A2B Speed and Kuo Boost are developed keeping in mind the needs and aspirations of such customers. These products are part of Hero Electric’s plan to double sales every year over the next five years. 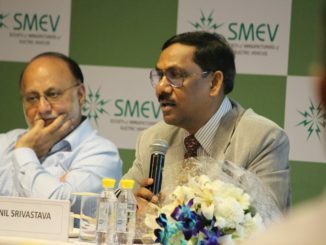 The company will add to its current manufacturing capacity by setting up multiple manufacturing plants in that time period. The lithium ion battery on the e-bike can get fully charged from empty in around four hours. It also features regenerative braking, improving its performance. 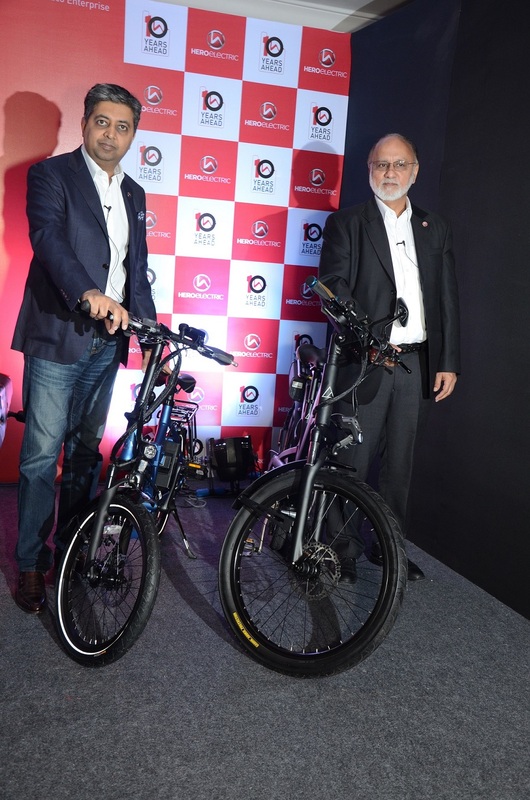 A2B is the UK-based electric bicycle-making subsidiary of Hero Electric Vehicles Pvt Ltd. Its A2B Speed e-bicycle is powered by a 500 watt motor. The Speed’s 36 volt battery lasts for 700 full charge cycles and gives the electric bicycle a range of 70 kilometres along with a top speed of 45 kilometres per hour.